Calling all Preschoolers and Toddlers! 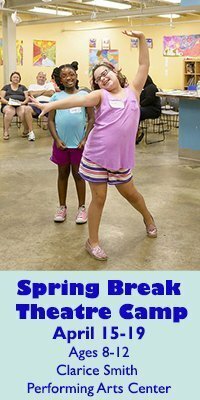 Bust a move and shake your sillies out at the Rockin’ 2 Rhythm Storytime! Read here about what’s to love at the Laurel Library! 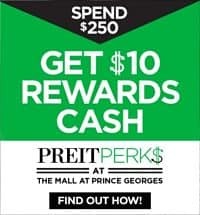 Come shop over 10,000 books, DVD’s and CD’s. Everything will be under $5 and proceeds will directly benefit literacy and family programs in local public schools. 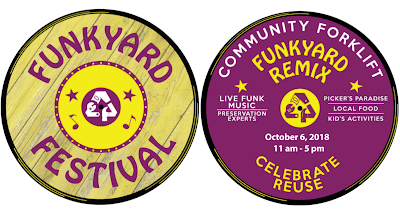 This Saturday: Kids’ Activities at Community Forklift’s FunkYard Remix! Look forward to food, face painting, carnival games for all ages and a chance to win fun prizes! This place is really great for 1-12 year olds! HUGE. Two climbing walls. Two foam pits. Tons of equipment for curious ones to explore and blow off some steam. Very clean. Spaces are available on a first-come, first-serve basis. Parents are required to be on the floor with the children (Maximum 3 child:1 adult). Check out my review here! 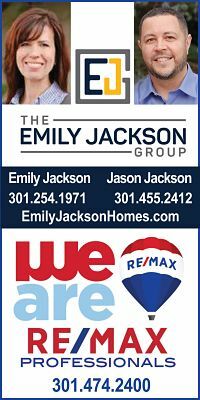 College Park Day is this Saturday! 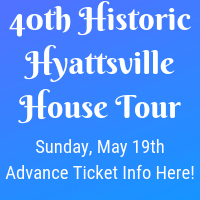 Families and all ages will be able to enjoy learning more about scientific research done here at Patuxent, take a tram tour through various habitats, engage with Law Enforcement and hop into the Wildlife on Wheels trailer, and see live animals. Reuse. Respect. Remix: a celebration of practical + creative reuse, repairs + repurposing, and old homes + local history. Meet historic preservation experts and tradespeople, get antiques advice, and check out DIY demos. We’ll have artists who create with salvaged materials, live funk music, free face painting, local food and beer, secondhand clothing, a salvage sale, and more! Join your friends, neighbors and the entire City of College Park community at the 9th Annual College Park Day Festival! We love this festival! Huge bouncy houses, face painting, live music, food and beverages (including the adult kind 😉 for purchase)! Read about our time here! Gather around for a Hispanic Heritage story, children’s books will be read aloud in both Spanish and English. Two readings at 1pm and 3pm in the IKEA Restaurant, refreshments provided for participants. Virtually travel to countries across Latin America. No passport required! Celebrate the diversity that makes our community great with music, dance, food and drink from around the world! Celebrate the 80th anniversary of the first art classes at the Greenbelt Community Center through the WPA’s Federal Art Project! All ages welcome. Stay for a free performance at 3pm featuring “crankies” by Katherine Fahey, manually animated artwork as a vehicle for storytelling. Get outside! 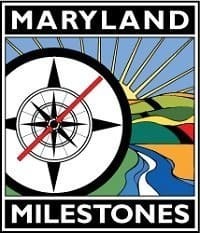 Head to Bladensburg Waterfront Park (BWP) and explore the 4-mile segment of the Trail connecting the District with BWP! We packed lunches, parked at BWP and then walked the Trail all the way to Kenilworth Aquatic Gardens. It was lovely! Grab a bit of respite at Kenilworth, maybe eat that lunch you packed and then head back to BWP, where the kids can play/climb/laugh in an old B & O caboose. 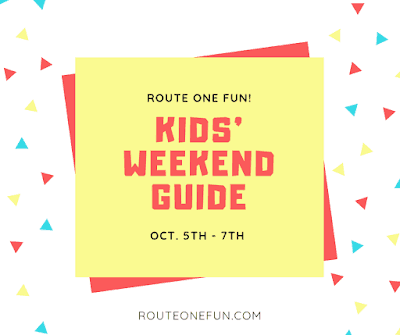 Weekend Fun Guide! Jan. 6th – 8th, 2017! !